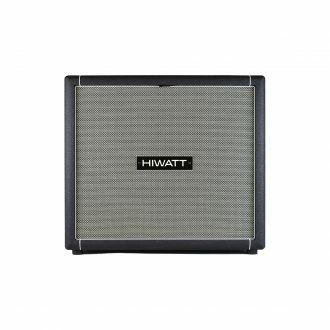 Features 600 watt & 8 Ohm 4x10” English Fane Speakers. 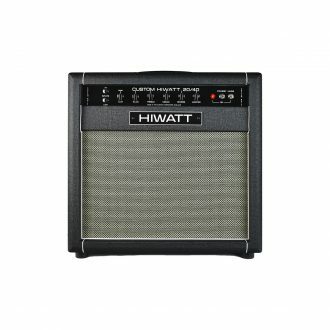 Features 200 watt & 8 Ohm 1x15” English Fane Speakers. 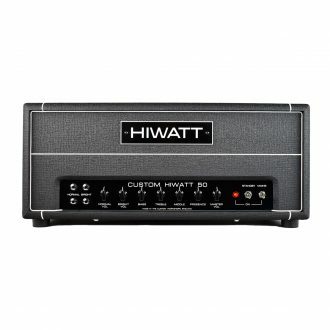 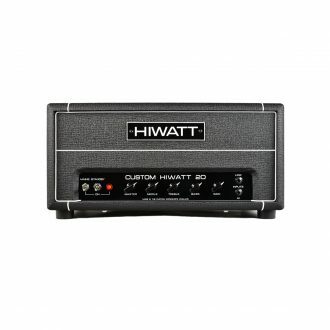 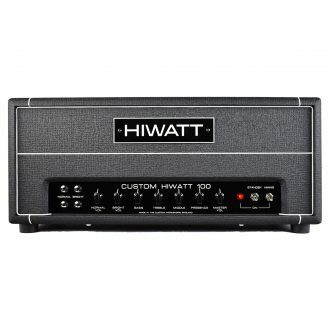 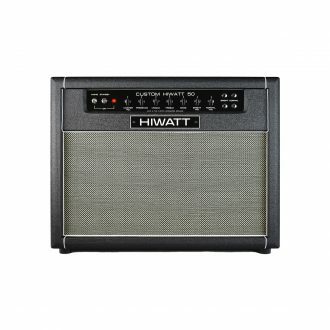 Features 300 watt & 16 Ohm 4x12” English Fane Speakers. 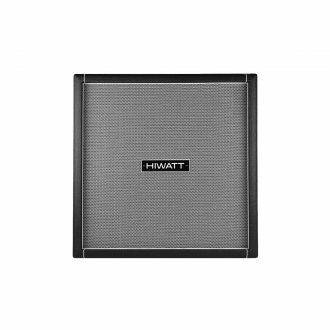 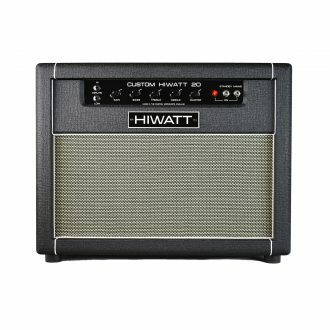 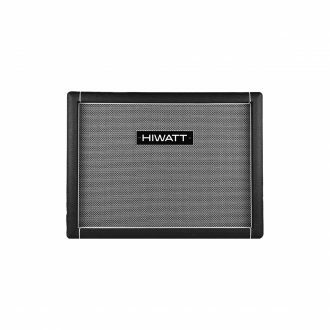 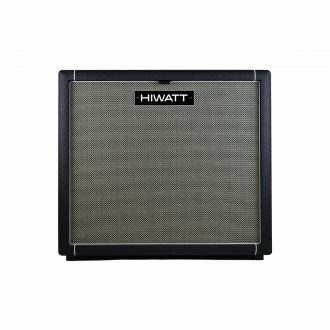 Features 150 watt & 16 Ohm 2x12” English Fane Speakers. A ‘tried and tested classic’ 200W amp with 4 X KT88s Output Valves in Power Stage and 3 X ECC83 and 1 X ECC81 Pre-Amp Valves. Provides 2 X EL34 Output Valves in Power Stage, 4 X ECC83 Pre-Amp Valves and hand-wired in England with Hiwatt’s Original Circuit.